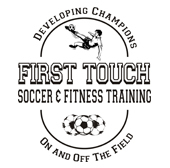 First Touch Soccer & Fitness Training welcomes you to our home on the web. 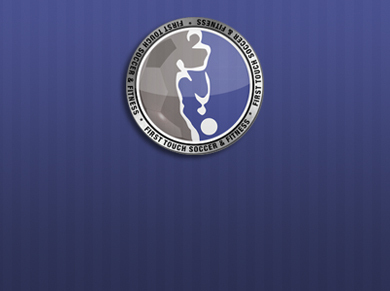 We are honored to offer programs that make a difference in young soccer players' lives. Our services are for players of all ages and abilities. Athletes from most clubs in the region have chosen to utilize First Touch. We are truly committed to using our unique training formats to "Develop Champions On and Off the Field". Click Here to learn about our Programs!